Here at Prestige Imports, we understand how precious your time is. That is why valet pick-up and delivery has been a core element of our service offering for many years. 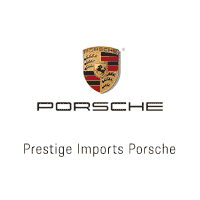 Whether you drive a classic Porsche or a brand new model, Prestige Imports will pick-up your vehicle at your home or workplace, perform all necessary repairs, and return your vehicle. The service can be used for repairs or maintenance on Porsche vehicles, regardless of Warranty status.